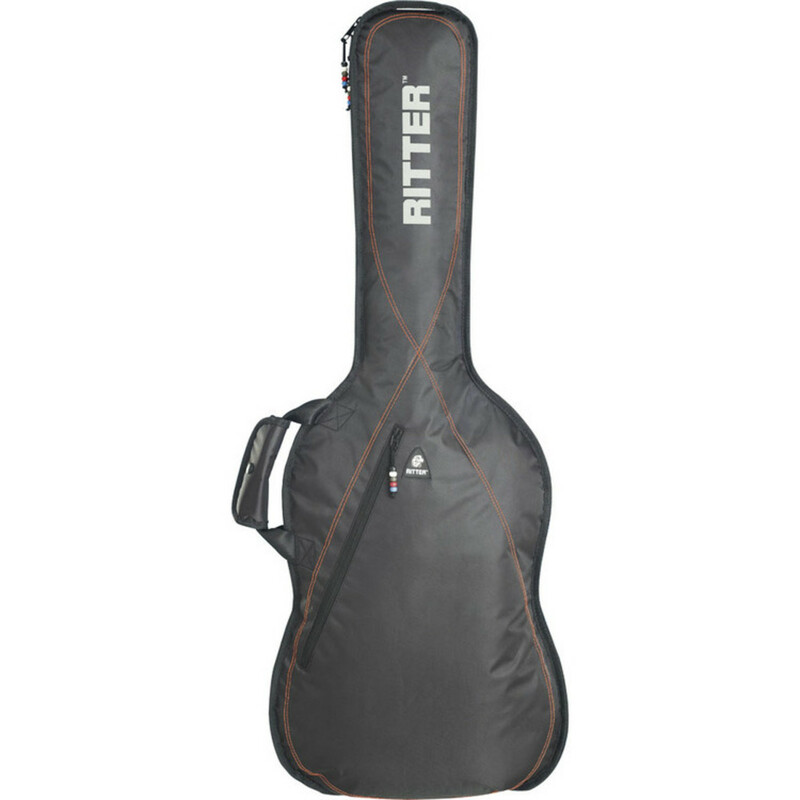 This is the Ritter RGP2 Guitar Bag which fits 4/4 size classical guitars. The Ritter Performance line uses top quality materials and detailing to meet the highest standards. If a dynamic appearance is what you're looking for, this collection will support you on the way to the top.